Hello! Friends.Today I am so excited to share with you that I am being featured at craftpassion.com. Thanks to Joanne that give me an opportunity to be a guest post on her site and she’s so sweet. 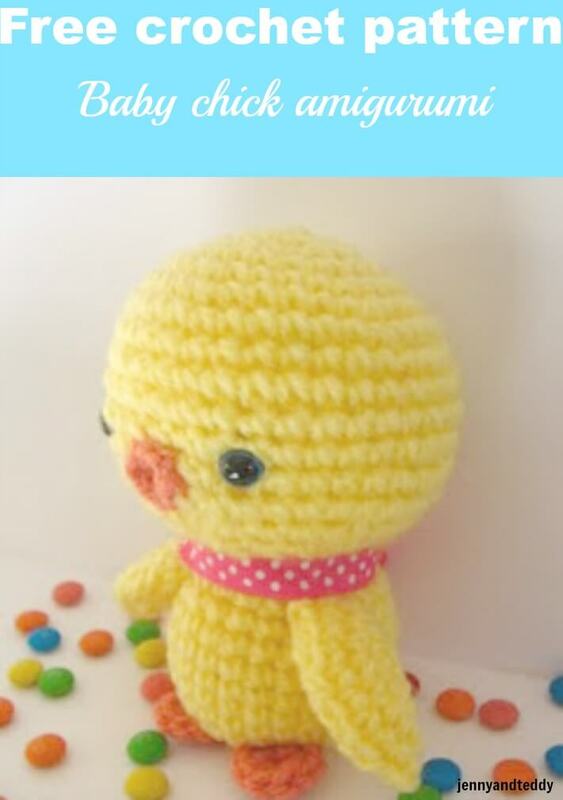 You can found my tutorial here baby chick pattern.. For this guest post I decided to create a very easy ami pattern. This pattern will take you only about an hour to complete. So grab a hook and let’s jump in to the loop. 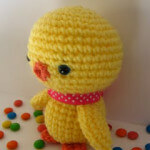 Get this cute baby chick in PDF pattern. You can whip p this adorable project with in an hour with easy to read instruction and photo tutorial. Perfect for beginner! I hope you enjoy making this little cutie. awww….this is so cute….. 🙂 thanks for sharing this Jenny ….